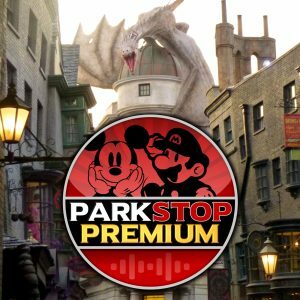 We have begun an all-new ParkStop Podcast series called ParkStop Premium. 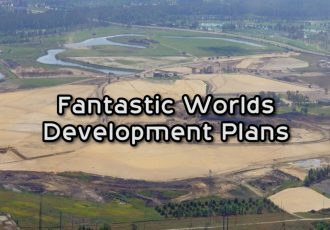 This series is available as a perk to all patrons on our Theme Park Stop Patreon page, as well as on our Bandcamp page. Episodes for the new show will be released in between our regular ParkStop Podcast episodes, and are a bonus for our patrons, but can also be purchased individually on Bandcamp. 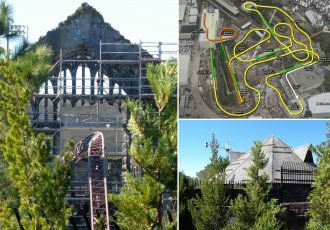 While our regular podcast covers current events and news, Premium episode topics will include interviews with industry professionals about what goes into building new attractions, behind the scenes history of how rides were (or were not) built, as well as fun things like top 10 lists and roundtable discussions. 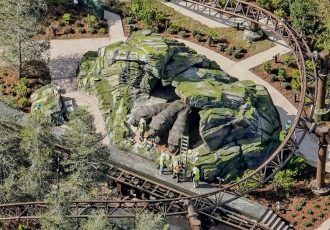 You can subscribe to the new show by becoming a patron for as low as $1/month at patreon.com/ThemeParkStop. Subscribers on Patreon also receive early access to our regular podcast episodes, usually several days before they are publicly released. Other perks for Patreon include early rumor news while I’m working on news stories and behind the scenes for new videos. If you prefer not to participate in Patreon, we are also offering the new ParkStop Premium episodes on our Bandcamp page: parkstop.bandcamp.com. 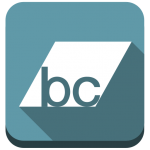 You can subscribe for $3/month, or purchase any individual episode a la carte for $1 each. Of course, the best deal is subscribing on Patreon, but we offered this as an alternative. We have already released two episodes of the new series so far, and you can view more information about them below, but look for many new episodes from Ian and I in the coming weeks and months. We have a lot of fun new shows planned, both for the new series, as well as our regular podcast series! Thanks to everyone out there that’s a fan of the podcast or supports our work. We really appreciate it! 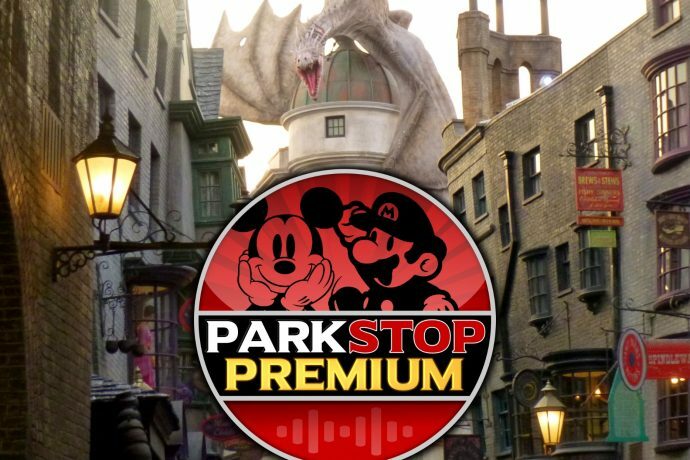 Welcome to our inaugural episode of the ParkStop Premium Podcast! Our first episode talks about what we can expect from the new show, a little about ourselves and how we got into theme parks, and a special Patreon-only listener questions segment! 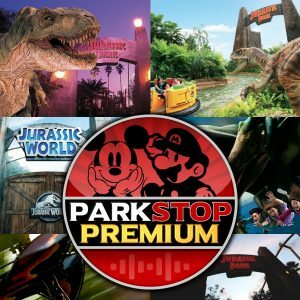 In our second Premium episode, Ian and Alicia are joined by Brad Jost, host of The Jurassic Park Podcast, to discuss how Jurassic Park is represented in the theme parks. 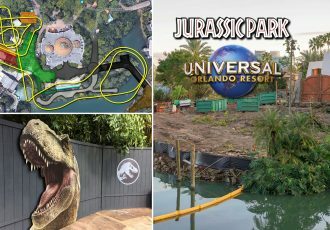 We talk about all of the Jurassic Park lands in all Universal parks, including the upcoming Jurassic World: The Ride conversion in Hollywood. Subscribe to the news feed to never miss an update or enter your email below to be notified of new posts. Subscribe to the YouTube channel for more theme park content.